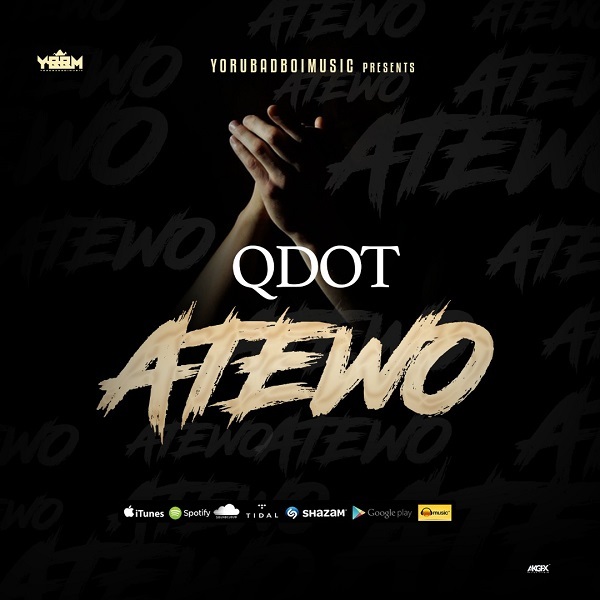 Yorubadboi Music boss, Qdot is out with a new Shaku Shaku inspired single titled “Atewo”. Just after his Antras-produced single – Jalikima released in February. Download, Listen and share your comments below!